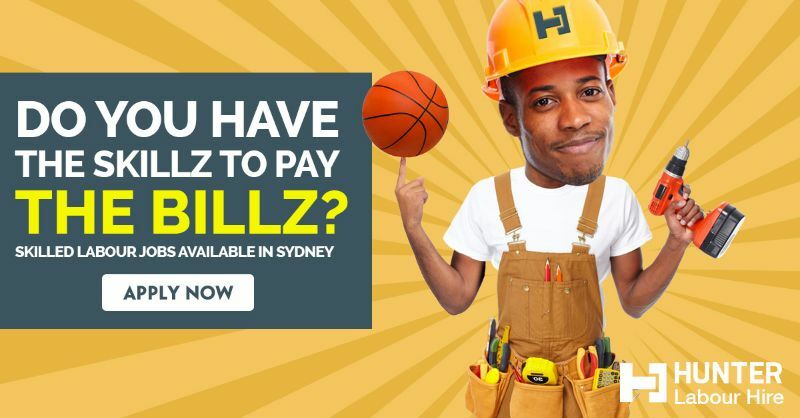 Hunter Labour Hire are looking for skilled labourers for an immediate start on various sites through the Sydney Region. We are looking for labourers who knows how to handle all power tools and must be able to assist trades on site. Own transport beneficial but not essential. - Skilled labourers with at least 2 years experience in construction. - White card and full PPE. - Quick learner who can follow instructions and can pick up new skills. - Work well alone and as part of a team. Whether you are a backpacker looking for casual work or you are a resident looking for a more permanent role, if you have construction experience we want to hear from you today. We offer our workers excellent hourly wages and there is potential for this to rise even further for those that are reliable and consistent in their work. We believe that our workers are our most important asset – once you become a member of the Hunter Labour Hire team you won’t want to leave! We look for a strong work ethic, reliability and teamwork from our employees if you think this sounds like a job you might be suited to then please fill out the below form and we will be back in touch today.